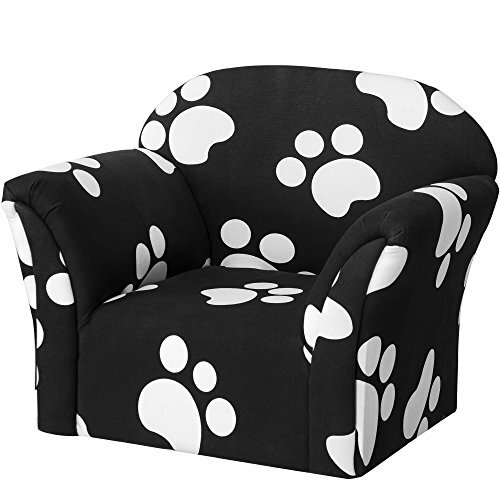 This Harper&Bright Designs Kids Sofa is designed for most children. It features with its cartoon cows spot pattern appearance. Equipped with soft, easy to clean fabric is available in your choice so you could easily match your dcor. Wooden frame gives this sofa an authentic furniture look and make it more stable. All the quality is promised. If you have any questions about this product by Harper&Bright Designs, contact us by completing and submitting the form below. If you are looking for a specif part number, please include it with your message.